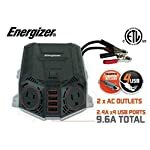 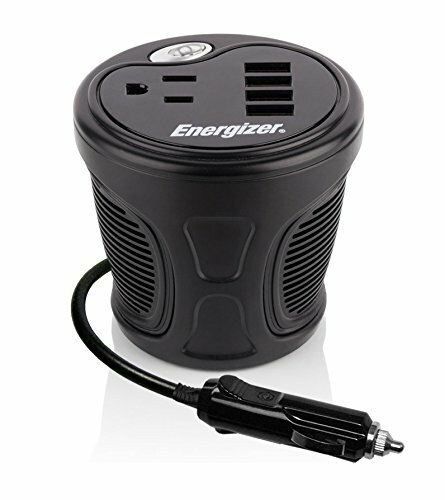 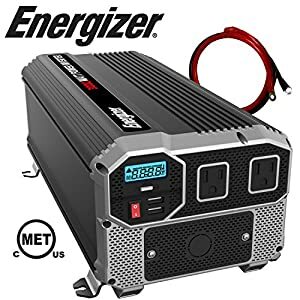 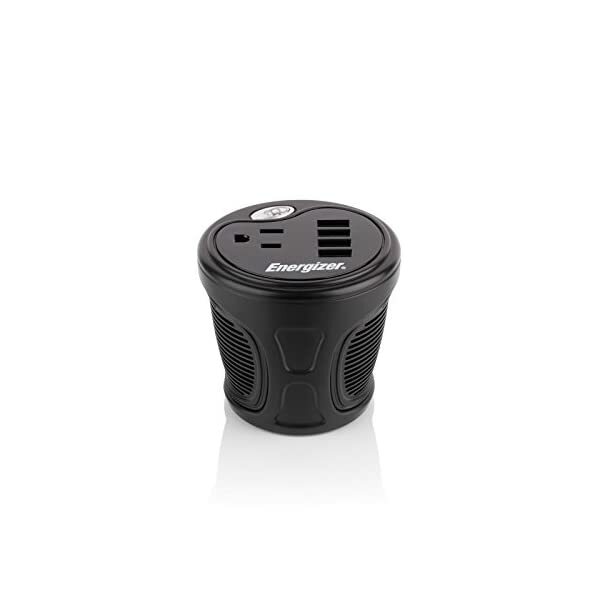 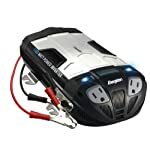 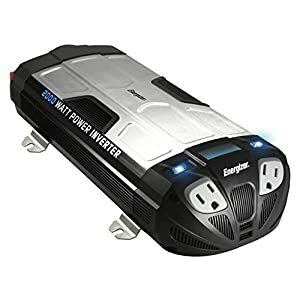 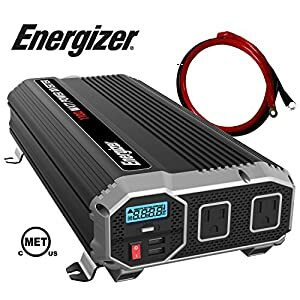 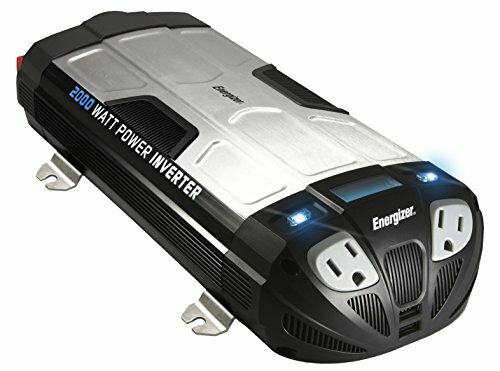 The International’s Smallest Cup Inverter, the 120-Watt 12-Volt Cup Inverter from Energizer will can help you power your mobile devices to your car, boat or RV. 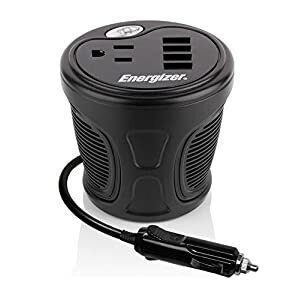 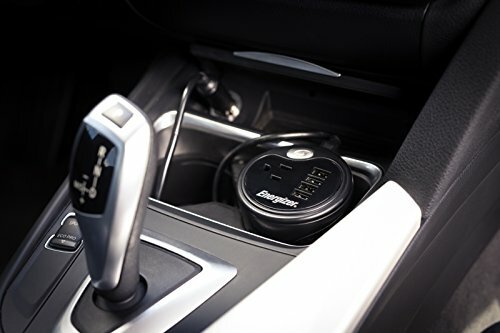 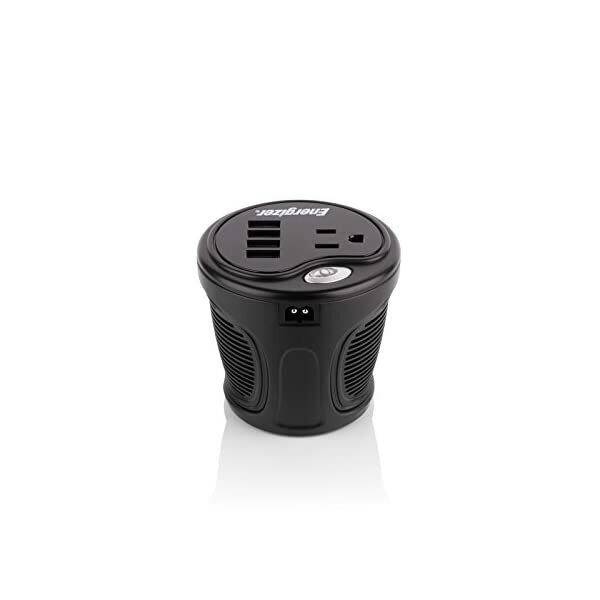 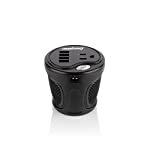 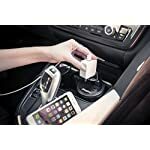 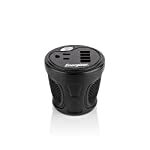 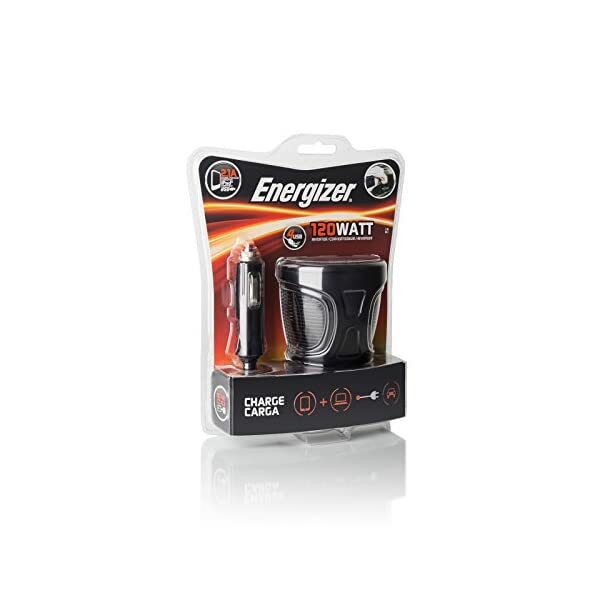 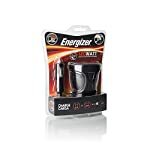 This cup inverter is ultra compact, plugs into your vehicle’s cigarette lighter socket or attaches to a car battery and fits securely in such a lot vehicles’ cup holders. 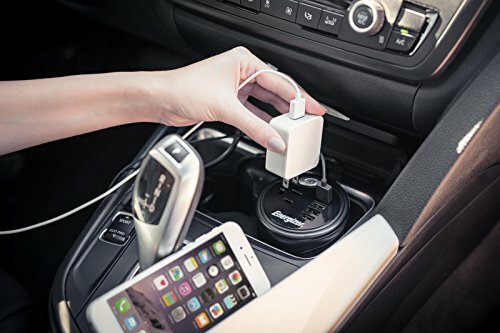 With 4 USB ports and 1 same old North American outlet, you’ll run and charge as much as 5 devices without delay, keeping you attached wherever you go.